Oprah refused sale in a Swiss shop, told bag is "too expensive"
Oprah Winfrey encountered a Pretty Woman moment in Zurich last month when she was refused to be shown a $40,000 handbag she wanted because it is "too expensive" for her. The Swiss Tourism Office later on apologized for the racist incident which was initially denied by the store owner. 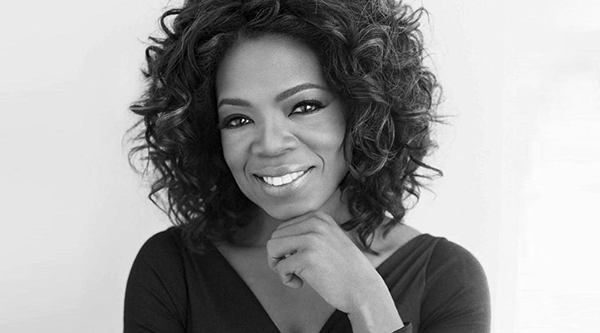 Oprah is one of the richest and most powerful women in the world.